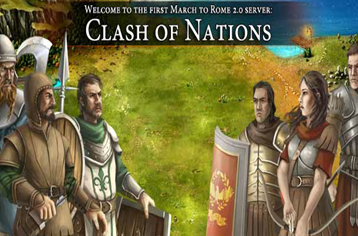 March to Rome version 2.0 is here, you have the honor to register in the new server “Clash of Nations”. MtR version 2.0 is a totally refined, balanced and has a lot of major economic, graphics and backend changes, in addition to a huge list of bugs fixes. Clash of Nations is a highly competitive server, where players are free to attack and loot any player on the server on the path to becoming top ranking Military Point (MP) Warlords. 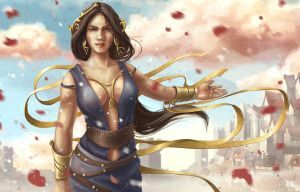 Military points can now be stolen from pleayers that you defeat, which means that the fight for top ranks will be harder and more dynamic than ever. 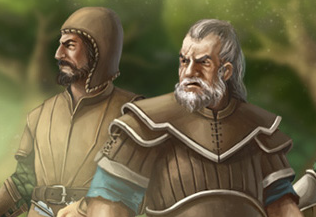 -Attacking a weaker player will however result in a penalty applied to the damage of the attacker`s army. This gives new players better protection from veteran players and a chance to get back in the top ranks. - Units info has been improved – it displays whether the selected units is “good” or “weak” against unit types. choose your name and start playing in the new server, we hope you will like it.